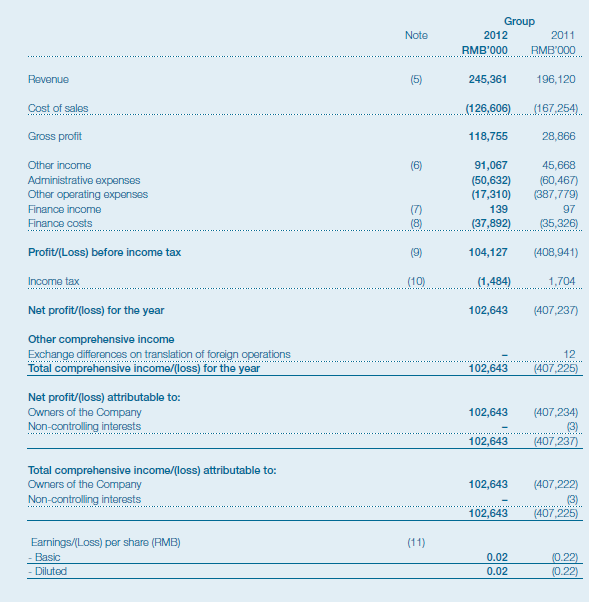 HANKORE reported earnings of RMB $0.02 for FY 2012. The average industry PE(Price/EPS) is 23times. Based on HANKORE share price $0.035, it is trading at PE of 8.9x. IF we use the PE ratio of industry average norm of 23, HANKORE be valued at 9cents. What will be your projection for FY 2013 ?